There are hundreds of routers on the market covering features and pricing to suit everyone. 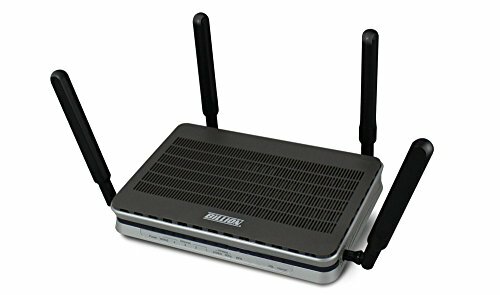 One specific feature set that doesn’t have a lot of options is routers with a VDSL modem built in; this allows you to use one box for your Openreach/BT connection rather than a modem and router, or the BT HomeHub box. If you are on BT and you don’t need anything too fancy the HomeHub is actually a great option, it ha rated speeds of 1,300Mbit/s, 1xUSB and 4-ethernet ports. The firmware doesn’t have too much functionality though so for some users they may want to upgrade. 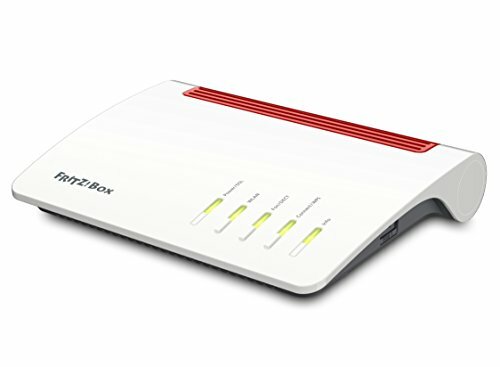 I can personally recommend the AVM FRITZ!Box 7590 , it is a great router, and if for some reason you need a VOIP/DECT option then this is a great choice. The Fritz!Box software is superb, and I have always found all the AVM products to be very reliable. Price and specification wise, it probably isn’t the best choice though. 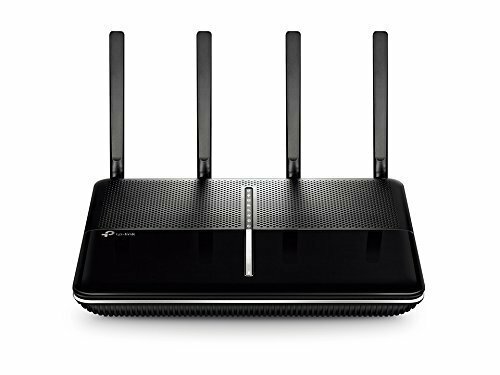 The 2 stand out options based on reviews, price and features/performance is the Billion BiPAC 8900AX-2400 and TP-LINK Archer VR2800. The Billion BiPAC 8900AX-2400 has the best reviews all around. The general consensus is that this router is much more reliable than Netgear products. 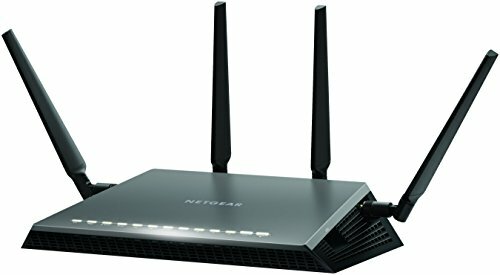 It tends to be a bit more of a business orientated router, so may not be as user-friendly as Netgear or TP-Link alternatives. 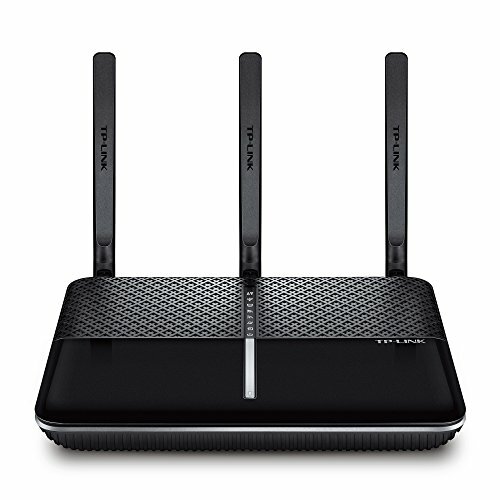 The TP-Link is the most affordable option on the list while having the 2nd best reviews, it has a rich feature set, you can set it up and manage the device via your mobile. The claimed 2167Mbps maximum speed is more than fast enough for the most demanding of users. The included USB ports make it compatible with 3G/4G dongles, and they can provide basic NAS functions such as SMB drives shares, media server etc. There are plenty of advanced functions such as VPN pass-through, DMZ, port forwarding, and parental controls. The biggest negative for me is the last of ethernet ports, a couple more would make this more appealing, but with it costing £80+ less than the Netgear options, it leaves plenty of money left over for a good switch. 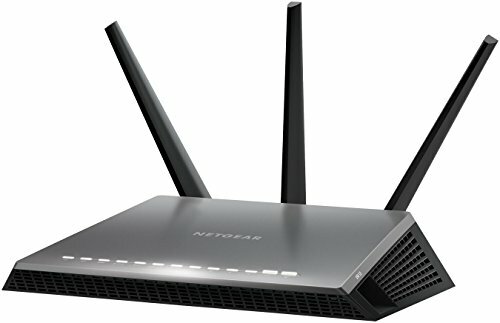 The TP-LINK Archer VR2800 should be a great choice for all users. PreviousHonor View 20 vs Huawei Mate 20 Pro: Which is better?